You know that room in your house? Yeah that one – the one that seems to lack natural light and no-one really likes to hang out in it. It feels enclosed, cold and uninviting right? 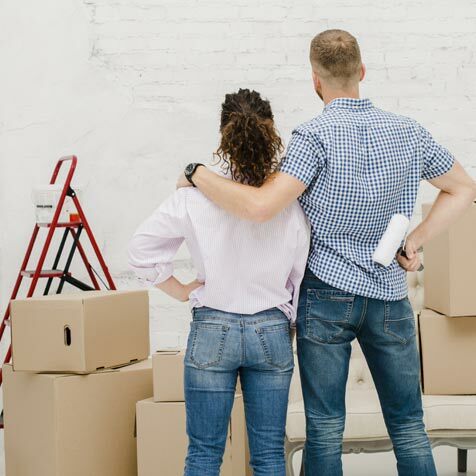 Thankfully, there are some quite simple steps you can take to brighten up that dark room, to turn that once uninhabited area into a place the family loves to hang out. 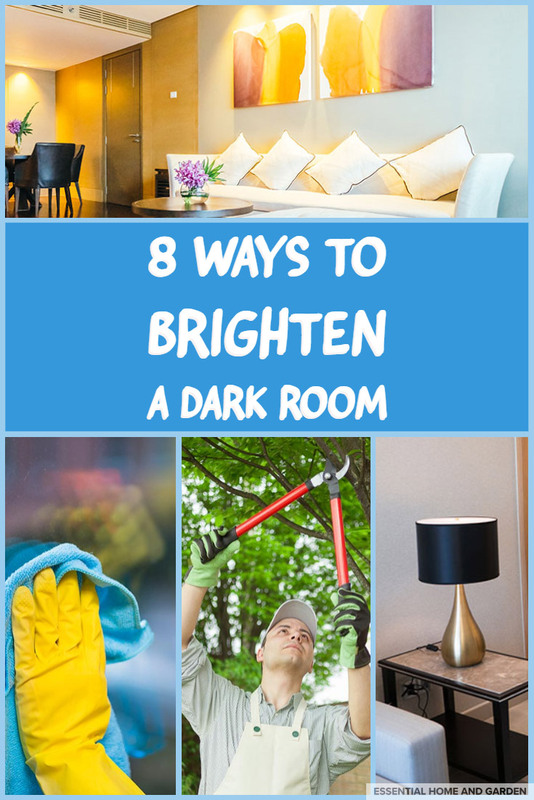 Let’s take a look at how we can do this with these ideas on how to brighten a dark room. 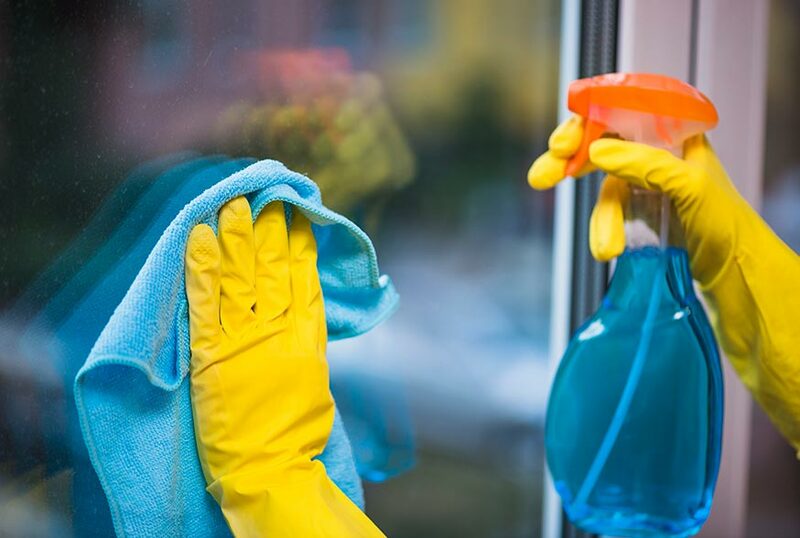 Probably one of the simplest things you can do is to keep the windows clean! It might sound silly, but every piece of dirt and grime on the window glass blocks and diffuses the natural light entering from outside. So clean the inside and out of the windows regularly to ensure you are getting the maximum possible light in from outside. While we are on the topic of obvious tips – here’s another one. If there are any trees or bushes blocking light coming into the room through the windows then cut them back as much as possible. 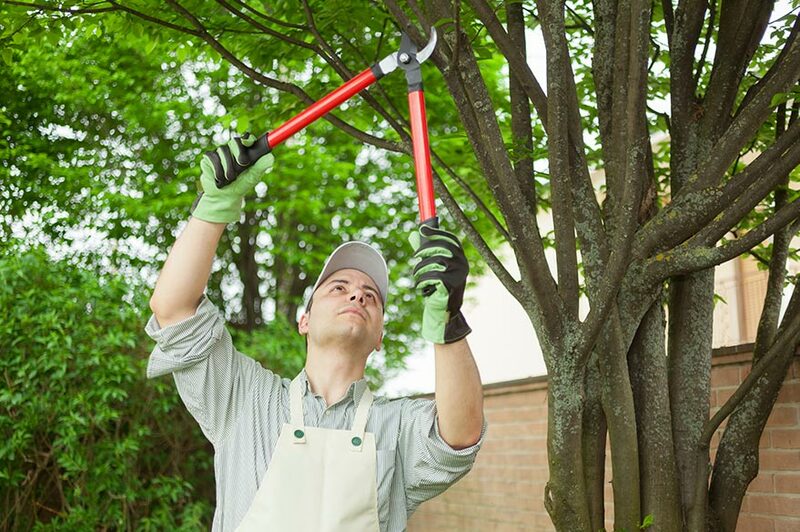 Even if it it seems like they don’t block a lot of light, it’s important to allow as much natural light from outside into the room as possible – so get the pruning shears out and cut back those bushes! Using bright, reflective accessories or furniture to a room is a great way to brighten up the space. 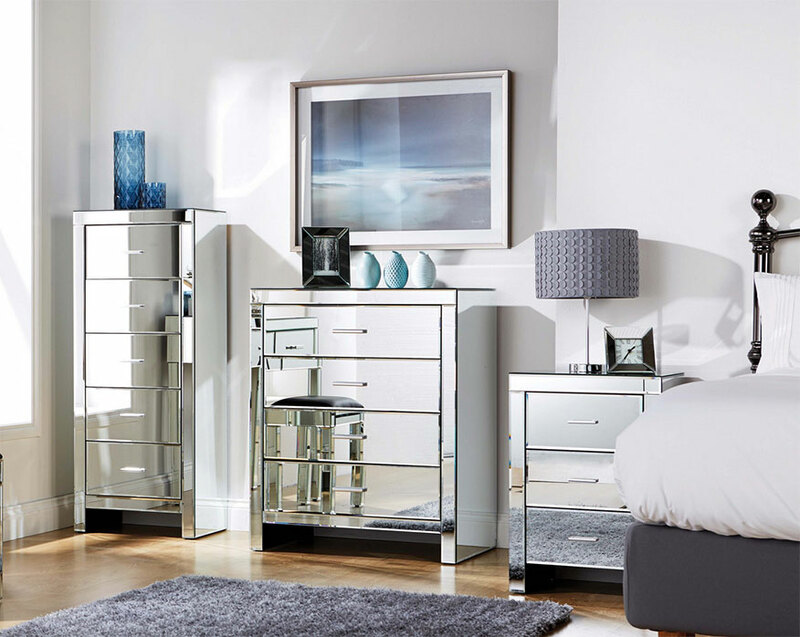 Gold or silver ornaments or paintings work really well, as does mirrored living room furniture. 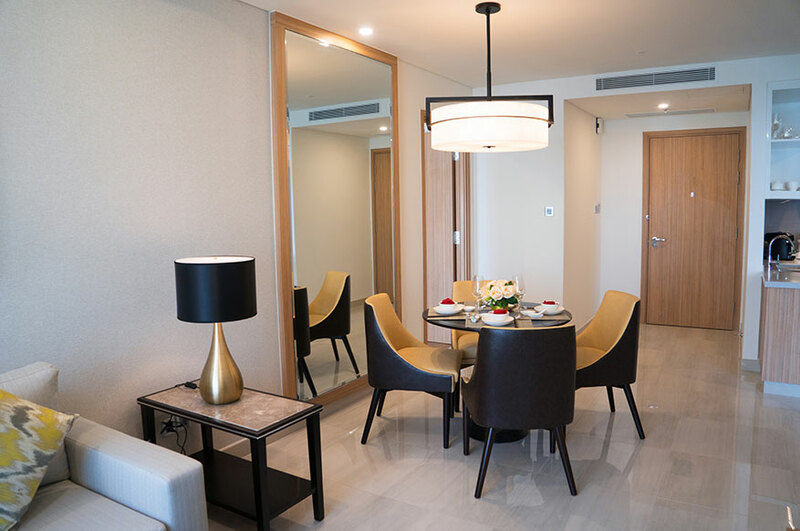 Giving light more surfaces to reflect off means that those once shadowy parts of the room are less noticeable and the room as a whole will feel lighter and warmer. I mentioned mirrored furniture, but you should also consider handing a mirror or two on the walls. These will serve the purpose of actually being useful, looking great AND reflecting that precious light around the room. Choosing the right paint scheme for that dingy room can really make a difference to the light levels. 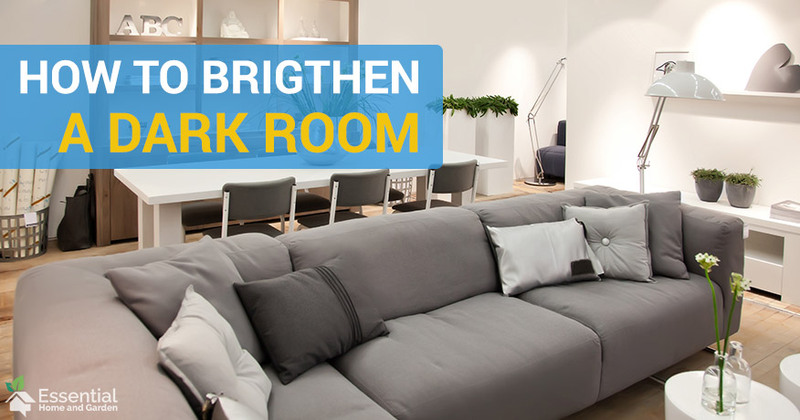 Lighter colors reflect more light – resulting in less shadows and dark spots in the room. wow1day.com explains that you should choose warm-toned neutrals and colors with very little black in the base. Heavy curtains are lights natural enemy, and one of the first things you should do when trying to brighten a dark room is to change them to something lighter. If your curtains block even half an inch of glass, then they are blocking valuable light. Try something like blinds,roman shades or lighter, white curtains instead. 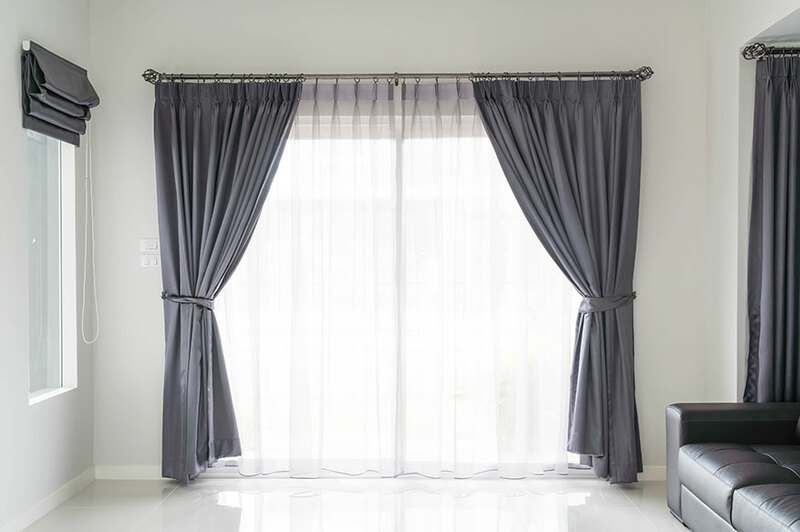 If you really want to keep your existing curtains, then make sure they are tied back so that they block as little of the window as possible. Adding more lights to a dark room seems like an obvious way to brighten it up, but placing the right type of lights in the correct location is more important than just using as many as possible! Floor lamps and table lamps that direct their light up onto the ceiling are perfect for brightening up a dark room. These lamps will of course, be especially important when the sun goes down. Play around with the location and type of lamps and find something that suits your set up. A large, light colored rug can really liven up a room, especially if the flooring is of a darker color. 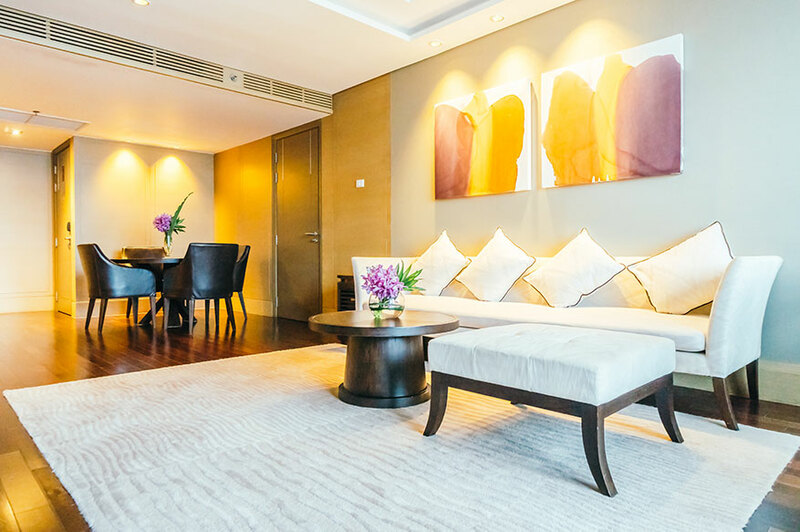 Chose a vibrantly colored rug that suits your decor and place it in a location that needs brightening. Not only will it lighten up the area, but it will improve the acoustics of the room too. Using gloss paint on the ceiling can be especially effective, especially if you are using strategic lighting as mentioned above. Gloss paint will reflect the light much more effectively and result in a brighter area. It should be mentioned though that gloss paint is not suitable for walls, as it will result in excessive glare and nobody likes squinting!